One (1) day Park to Park: Valid for one (1) day admission to LEGOLAND Florida and Water Park, where You can switch from one park to another during the 1 days. Two (2) day Park to Park: Valid for two (2) day admission to LEGOLAND Florida and Water Park, where You can switch from one park to another during the 2 days. Entry is valid for 7 days Consecutive days after the first day of use. 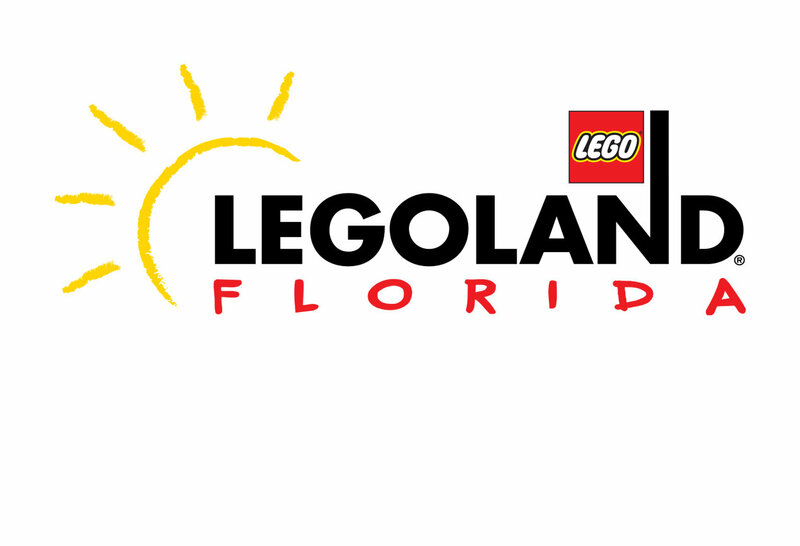 LEGOLAND Florida will consist of different "worlds" full of replicas of recognizable landmarks from all over the world as well as interactive experiences parents can also enjoy.